From awards, to songs, to books, the achievements of football players have been commemorated in many ways. 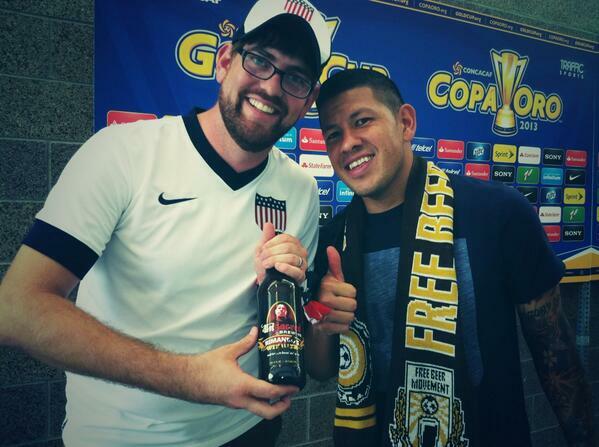 But how many players can say they have a beer named after them? On Le Tiss — brewed by Brewhouse & Kitchen, which is only a decent toe punt from St. Mary’s Stadium, this golden ale is a tribute to legendary Southampton striker, Matt Le Tessier. 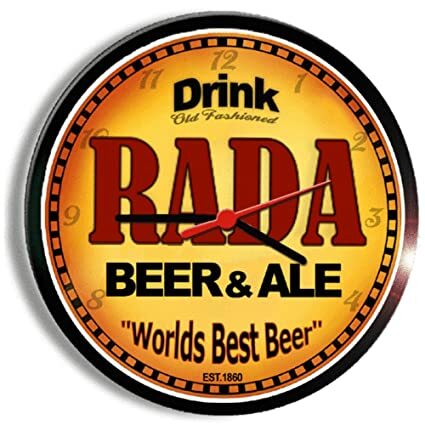 Radabeer—this beer from Leeds Brewery was named after former Leeds and South African captain Lucas Radebe. 10p from every pint went towards transfer funds for the stricken Yorkshire club. 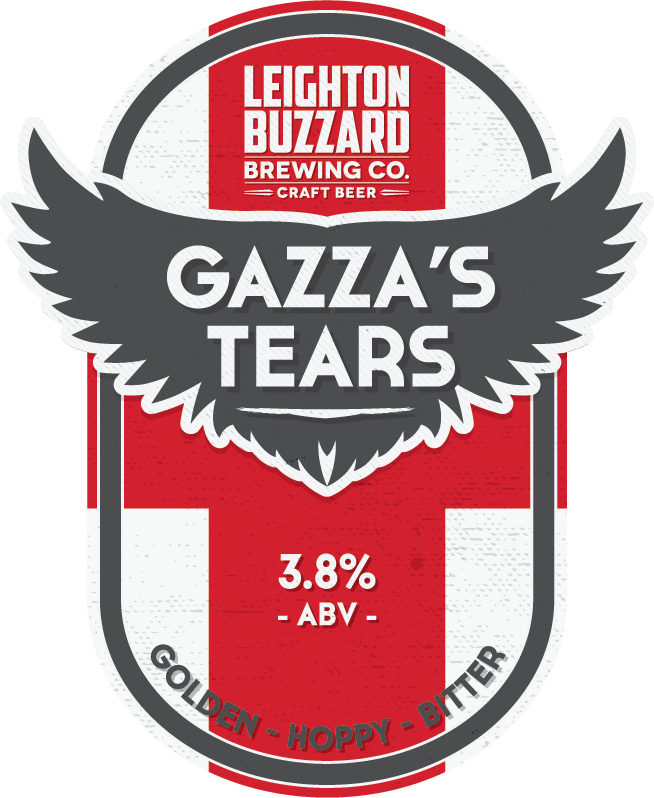 Gazza Tears — this mighty Somerset cider(12%!) is a tribute to infamous Geordie and England footballing genius Paul Gascoigne and turns up regularly at the Newcastle Beer Festival. Bock Beer — In the Ivory Coast, where Drogba was born, he is a hero, not only for his sporting accomplishments but also for his charitable work. Who better to name your finest bock after then; you can order 'a Drogba' in Ivory Coast and be handed a strong, dark beer. Vardy’s Volley —brewed by craft beer boffins Steamin’ Billy, this light ale celebrates the goalscoring exports of England striker Jamie Vardy that propelled Leicester to the English Premier League title. Rimando Wit — brewed in Utah, this super-light ale is a tribute to the former MLS star Nick Rimando who played for Real Salt lake. This ale can be sold in grocery stores to supermarket, despite the strict alcohol laws in the state.